Diabetes is something that affects a lot of households in the African-American community. I grew up watching my grandmother struggle and do everything she could to live healthily. She often walked several miles in the neighborhood and loved to sit and read diabetes cookbooks. I also saw my dad struggle to. Every now and then I remember seeing them taking his blood sugar. Or I would offer him a piece a cake for dessert of some kind and he would playfully start shaking mimicking a bad reaction to sugar. Unfortunately, Diabetes has reared it's ugly head at my own household as my husband has it has it. At first, he was able to correct it through diet and exercise, but it recently came back and it has been harder to deal with. Living with Diabetes can be a challenge but there are things that you can do to make it easier. 1. Be sure to exercise. Exercise is the best way to manage diabetes. It seems that exercise is the answer to a lot of our health issues. I recently heard that 150 minutes (30 minutes 5x) of moderate exercise a week is needed for good health. 2. Take the stairs at work. My husband has been taking three flights of stairs every day add tracking his steps through his watch. 3. Skip sugary drinks. This is probably the easiest thing you can do to eliminate sugar from your diet. You'de be surprised by how calories and sugar from soft drink add up. Drink water instead. 4. Be sure to monitor your Diabetes. This goes without saying but a lot of people aren't checking their numbers as often as they should. By doing this, you have an idea of whether or not what you are doing is working or not. 5. Get your snacking under control. Man, this can be tough for anyone, but especially for those with the sugar. This is where Glucerna comes in. 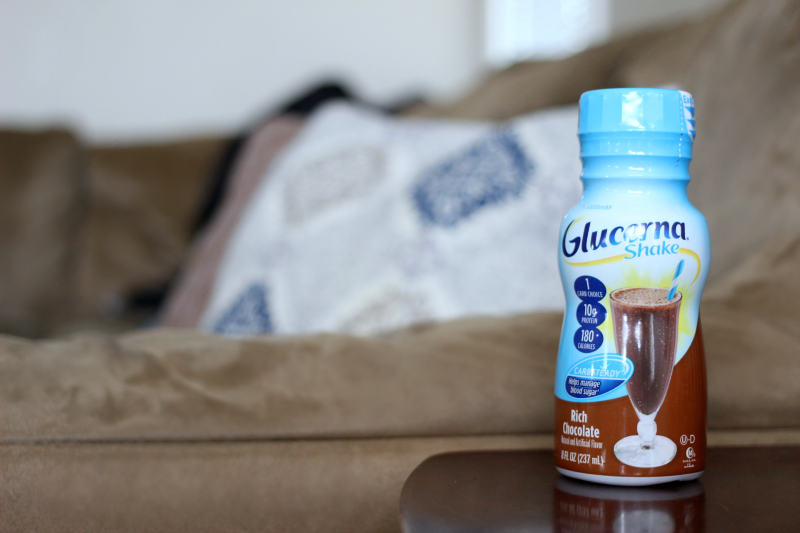 Glucerna Shakes are another way to help manage your blood sugar and curb hunger. 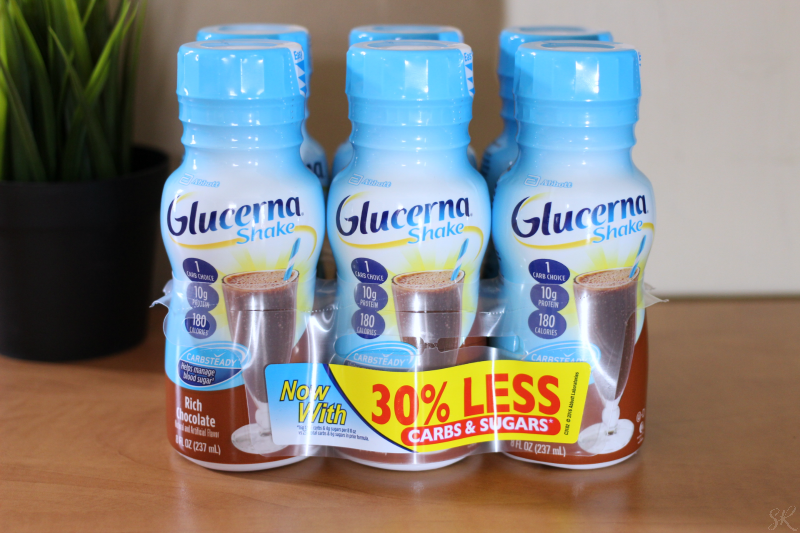 Glucerna has Carbsteady which means the carbs in it are designed to digest slowly to help minimize spikes in your blood sugar. Now that's a snack you can feel good about. 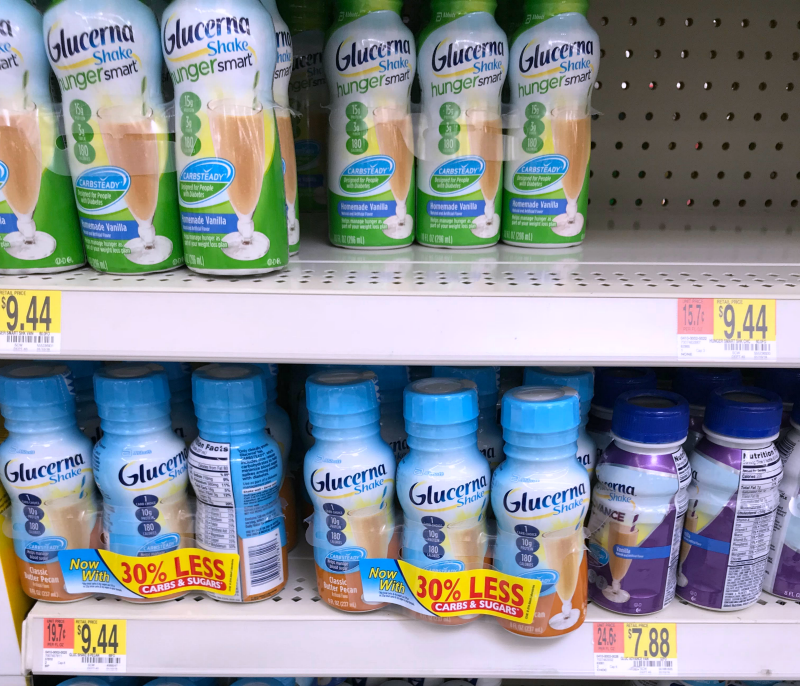 I picked up Glucerna at my local Walmart. Does Diabetes affect your family? 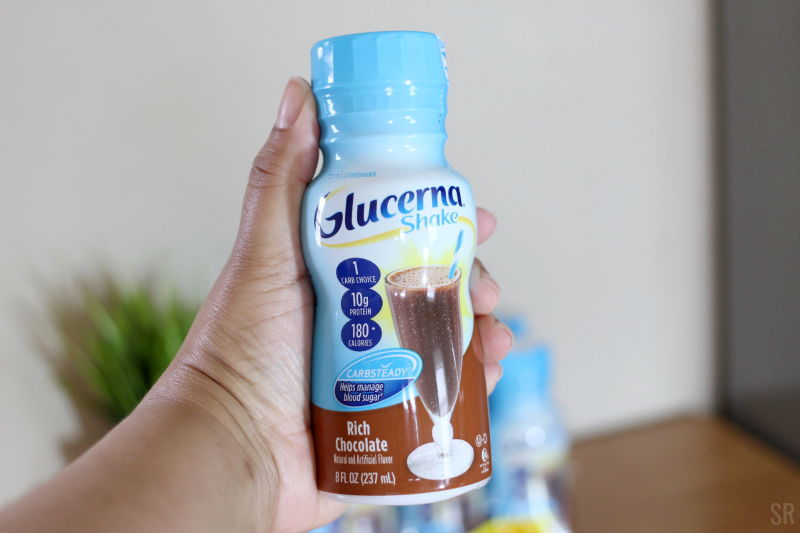 Have you tried Glucerna Shakes as a snack replacement? Very helpful tips! I'll share with my family! Thank you for the diabetes tips. 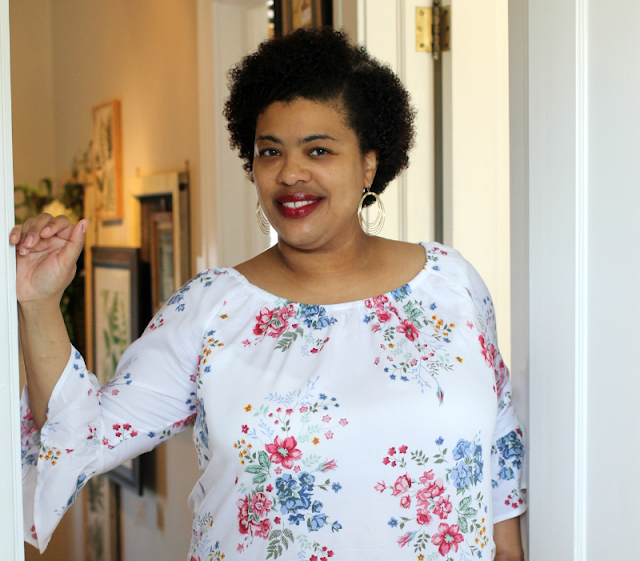 My aunt had diabetes and I had gestational diabetes while pregnant with my 2nd son. So I need to be careful. Thankfully I am not a fan of sugary beverages, but I can sure work on exercising more! Exercise seems to cure everything! 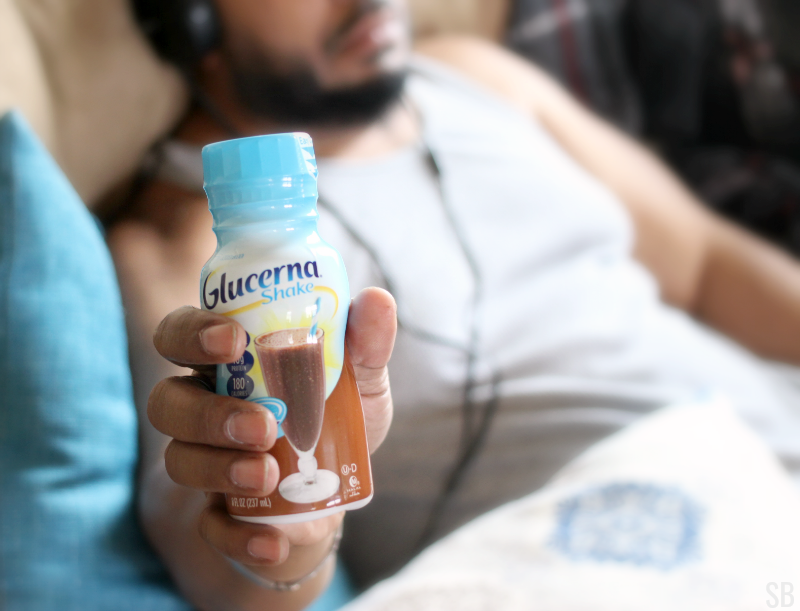 I have not experienced diabetes, but Glucerna does seem like a good alternative to a sugary afternoon snack at work. Its a good option for those that need it. It doesn't effect me, but I know people who have it so this is good to know. I always see the commercials and wonder if it really works or if it even tastes good. Lol Thanks! My hubbs liked the taste a lot. My aunt use to drink this as a part of her diabetes management. Thanks for sharing the info. These tips are great. My mom has diabetes. Before that, she didn't even know she had a family history. 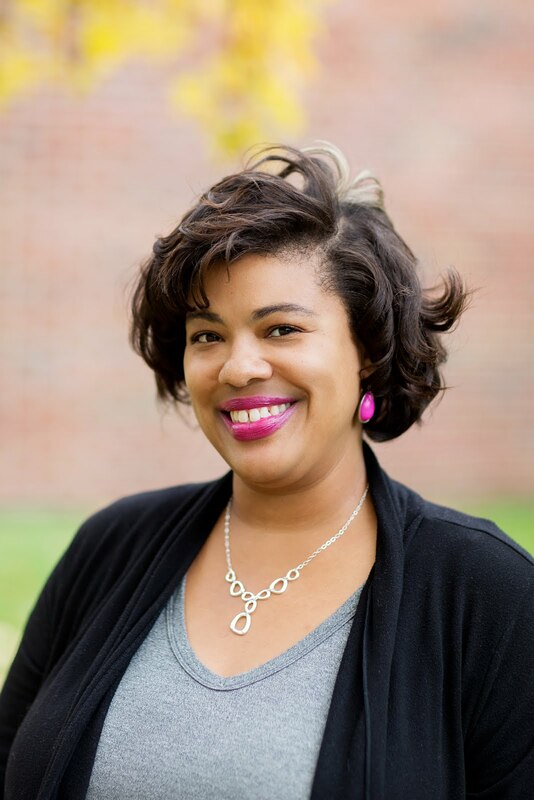 I think that is another thing black families need to communicate about - their family medical history. It is so important. These are some great tips. My grandma has Type 2 Diabetes I think and I wonder if she knows about this product. Thanks. I'm sure she has. This is a very helpful post. As a borderline diabetic, it is good to know that there are options on the market to keep everything under control. I remember when I was younger my grandmother had diabetes, and she had to give herself shots. I wish they had these drinks back then it probably would've helped her a great deal! Great post with very useful tips, exercise is like magic when it comes to health. Thanks for sharing. Snacking really is the hardest part. Diabetes runs in my paternal family but not my maternal one thankfully. I have to be careful. This was a very informative post. Exercise is a huge factor in reducing the effects of diabetes.